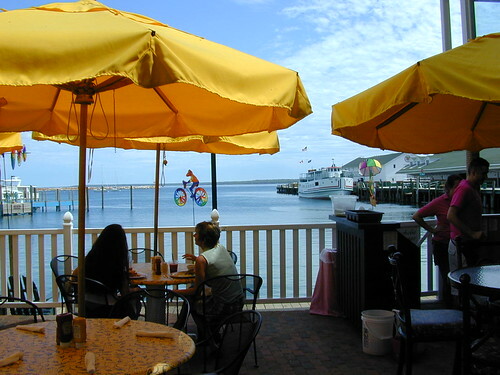 Where’s Your Favorite Place To Eat or Drink in Northern Michigan? 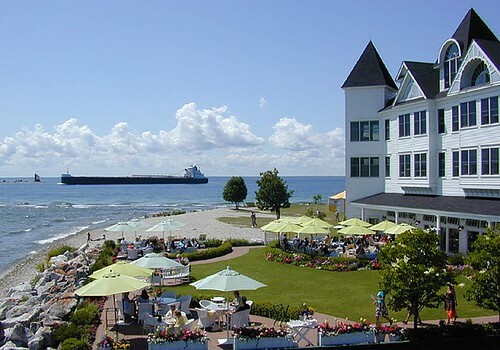 » Where’s Your Favorite Place To Eat or Drink in Northern Michigan? 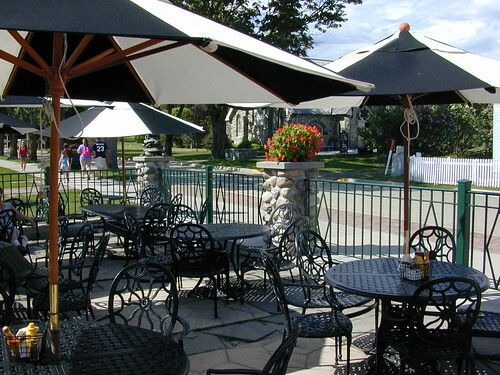 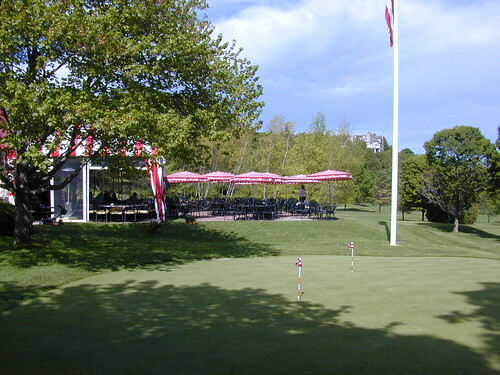 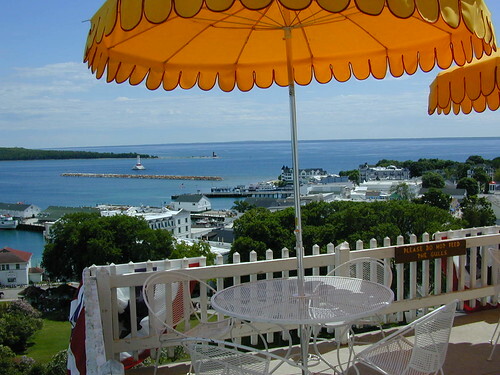 (Above) Mackinac Island – Outdoor Dining – Click on photos to enlarge. 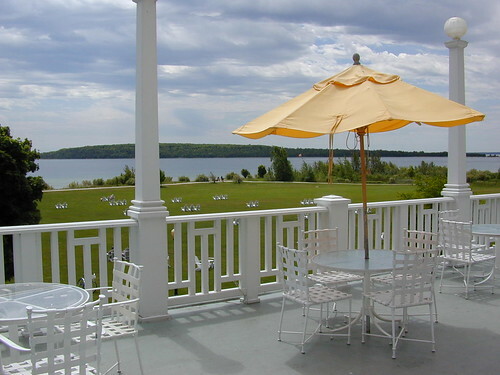 Do you have a favorite place to eat or drink in Northern Michigan?